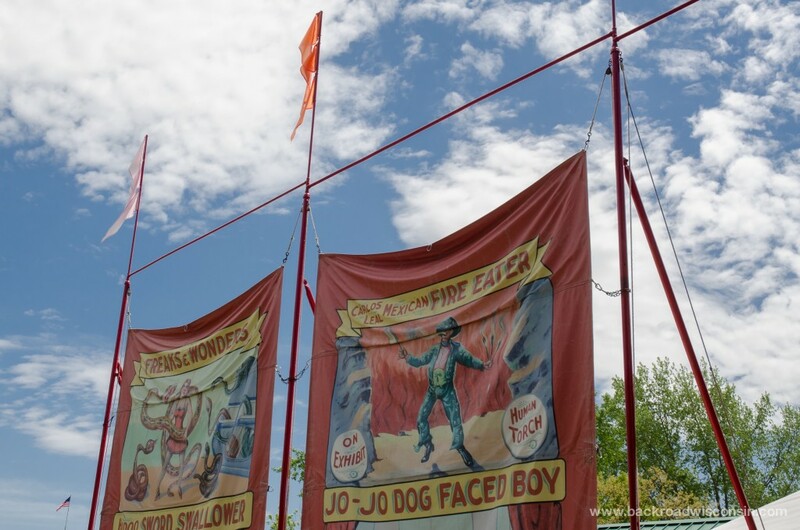 Did you know that the American circus has roots that trace their way back to this state? 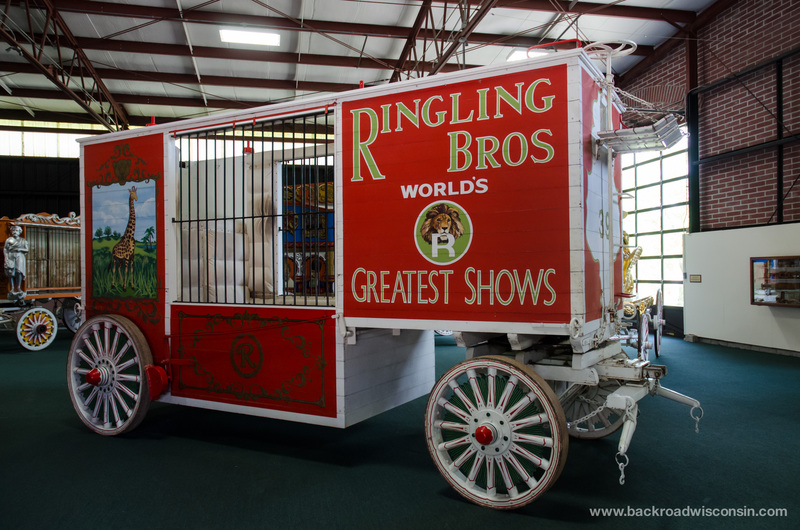 The Ringling Brothers, five men that created “The Greatest Show on Earth” grew up in Baraboo, WI and used the small town as their base of operations and winter quarters. 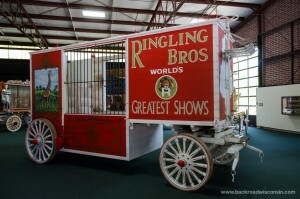 In the late 19th and early 20th century, the circus was the biggest form of entertainment that would hit any community. Exotic animals, acrobats, clowns, side show freaks, and attractions from the world over were all part of the show. First traveling on wagons and then over the rail lines, it was a big day when the circus came to town. Today, circus entertainment is a faint shadow of its former glory. 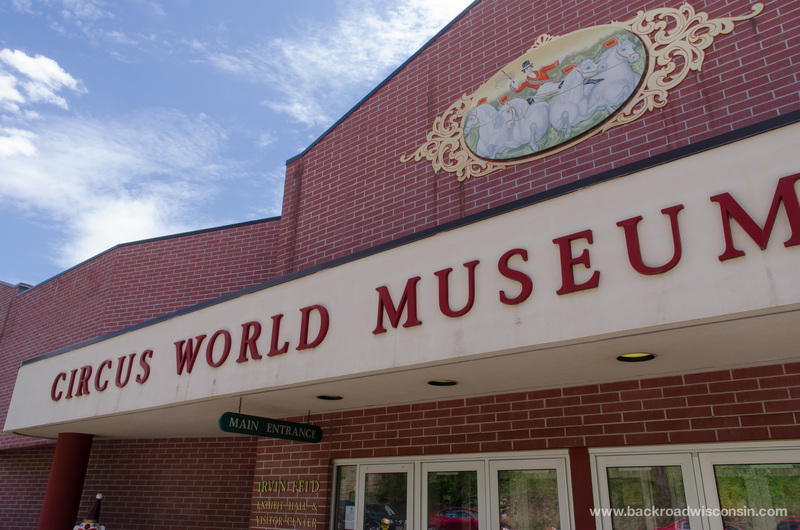 But one place, Circus World Museum in Baraboo, WI works hard to preserve the history and tell the story of the circus and its entertainers. 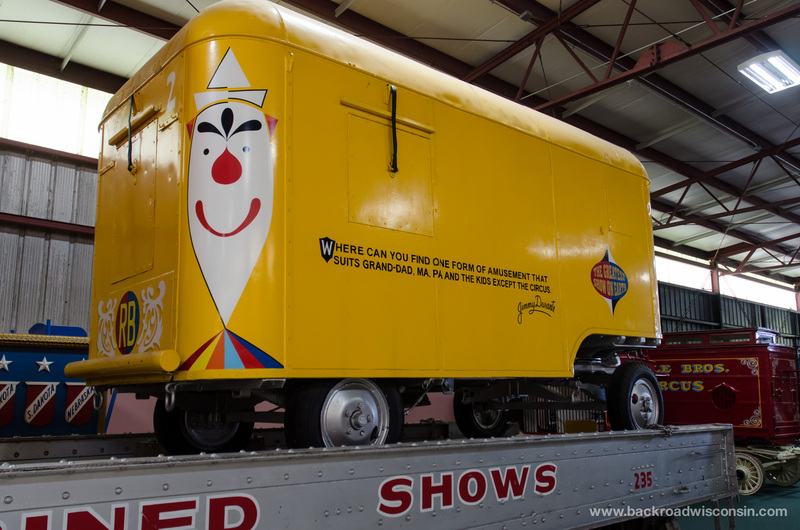 The museum, built on the grounds of the Ringling Brother’s winter quarters, is a combination of static exhibits and actual circus entertainers that perform on a daily basis. 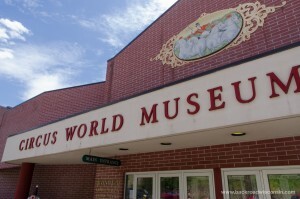 While parts of the museum are from March to October, the best time to go is between Memorial Day weekend and Labor Day. This is when you’ll find daily live shows and circus acts in their big top and other stages. 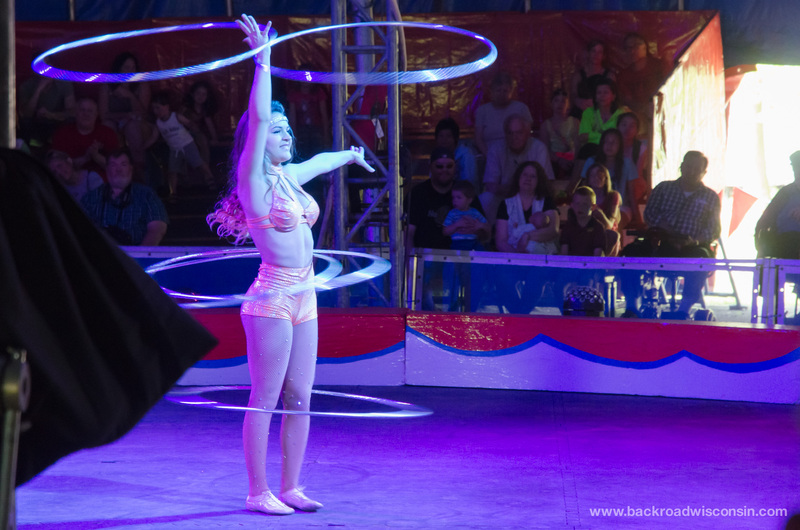 Circus World is one of those hidden gems in located in the State of Wisconsin, it’s an easy trip for most anyone in the state. So make the museum a day trip- you won’t be let down.